Coaching for change, learning and growth. Gain fresh perspectives, improve productivity, attain goals, realise leadership potential. 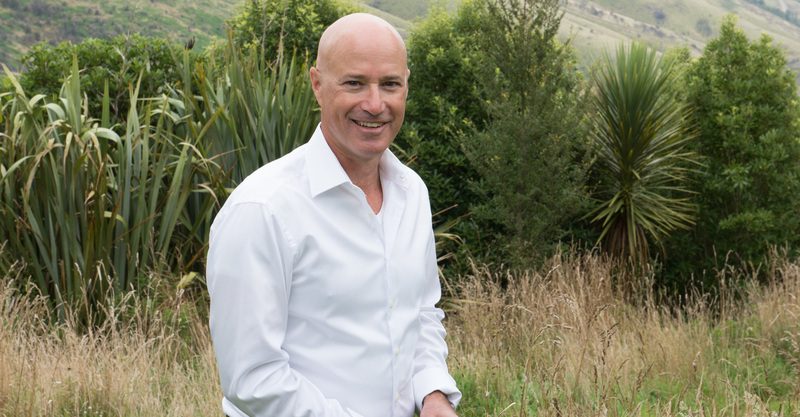 With a Masters in Coaching Psychology, a Bachelor of Commerce and over 20 years in a variety of management and leadership roles, both in NZ and overseas, I am an experienced executive coach who speaks the language of business. I am a member of the New Zealand Institute of Chartered Accountants and was on the board of the ICF Australasia Chapter from 2013 to 2017, serving as Chapter President in 2016-17. David’s coaching has really helped me to identify both personal and potential business blocks to my business moving forwards, with achievable strategies to address these which are worked out together…I would happily recommend him to anyone else who wants to grow in their business. My coach helped me to think outside the box, to see possibilities and alternatives when I was in a place where I could not figure out where to go. The greatest outcome was to enable me to make the first steps forward. Sometimes we can use a little help! David has provided me with greater clarity identifying the challenges underpinning my job and considering a range of strategies to address these issues. Each session we picked up quickly on the key problems, leaving plenty of time for exploring solutions, and lifting a weight from my shoulders.